events, this once hopeless, confused girl is finally realizing her life isn’t over and she becomes ready to open herself to the new, better life that’s ahead of her. 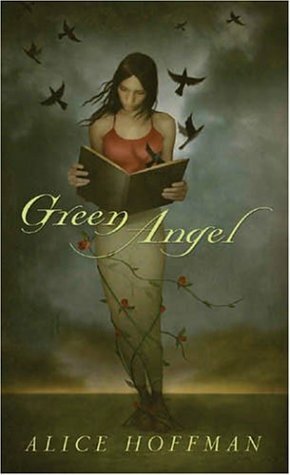 Green Angel was different from most other books I read. It was written with a soft, almost poetic tone and had almost zero dialogue. It was a short read, a nice break for people who are used to longer novels, but if you’re a reader looking for excitement, this wouldn’t be a good choice. That’s one of the reasons I didn’t give it a full rating, because if it wasn’t so short, if would have been too dreary. Although, it was written with plenty of emotion, depth, and meaning, keeping me interested throughout. All in all, I’m glad I read it and do recommend it, but don’t be too worried if you don’t get to it any time soon.